Now that’s a “Beautiful Crazy” story. Country singer Luke Combs, the hitmaker behind This One’s For You, is engaged to girlfriend Nicole Hocking. The couple announced the big news Thursday alongside a photo from a recent vacation. Combs, however, proposed before the getaway to Hawaii. The couple started dating before Combs emerged with his prolific career as a country artist. Just this past year at the 2018 CMA Awards, the singer won the Best New Artist award. 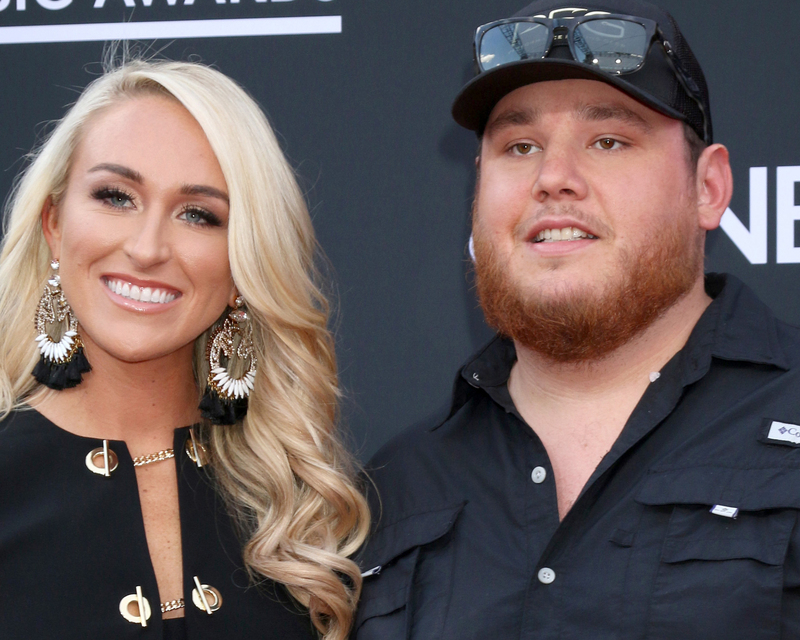 Be the first to comment on "Country Singer Luke Combs Announces His Engagement"